Solar roadways have the potential to decrease carbon emissions and increase the potential of electric cars, all by harnessing the power of the sun. Photo by James Rintamaki/Flickr. We’ve come to the convergence of two parallel stories in technology: it is now cheaper to get energy from solar power than from coal-fired power plants in the United States, and everyday citizens are increasingly able to prototype and cheaply manufacture hi-tech goods. These two trends are responsible making the once-fantastical idea of a solar-powered roadway – one that can harness the sun’s energy to power cars, communicate weather conditions, and alert drivers to traffic delays and accidents – possible. A rendering of the solar roadway depicts potential information that the road can convey, from alerting cars to weather conditions to better informing pedestrians when the road is safe to cross. Image by Sam Cornett/Solarroadways.com. The EPA reports that electricity production and transportation together contributed to 60% of the greenhouse gas (GHG) emissions in the United States in 2012. By the year 2040, the production level of oil reserves will fall to 15 million barrels per day, 20% of current daily consumption. At the current rate, by Hubbert’s Peak Theory, the world will run out of oil at the turn of mid-21st century. Even if scarcity is not a core issue in this shift towards sustainable energy production and mobility, the increasing impacts of how energy is produced has created demand for innovative ideas. The burning of coal is a leading cause for smog (Nitrogen oxides) and acid rain (Sulfur dioxides). In a 2011 analysis conducted by Greenpeace for China, where coal is a major source of energy, coal emissions contributed to a quarter of a million premature deaths. According to the report, Toxic Air: The Case for Cleaning Up Coal-fired Power Plants, published by the American Lung Association, coal-fired power plants produce more hazardous air pollutants than any other pollution sources. 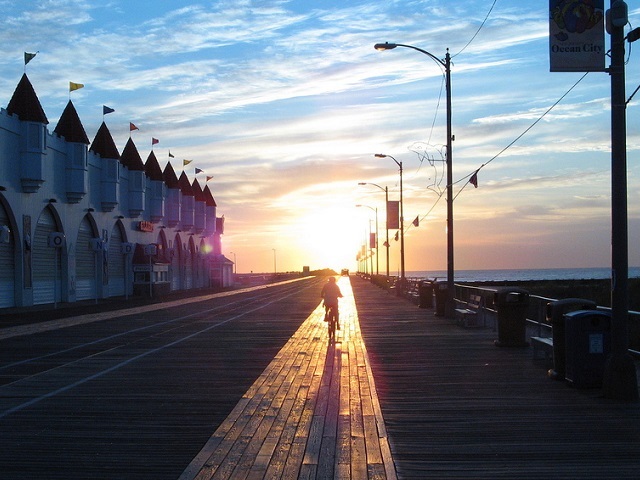 If these solar roadways are successful, they help to solve many of these different issues. They decrease dependence on oil for people’s mobility needs. They decrease the impact of energy production on air quality. They solve a current weakness in electric motor vehicles of short driving distances and long charging times. They can serve as a renewable, clean power source for the LED lights that light lane markings, road markings, and other road features. With any excess power produced, these roads can power homes in nearby neighborhoods. 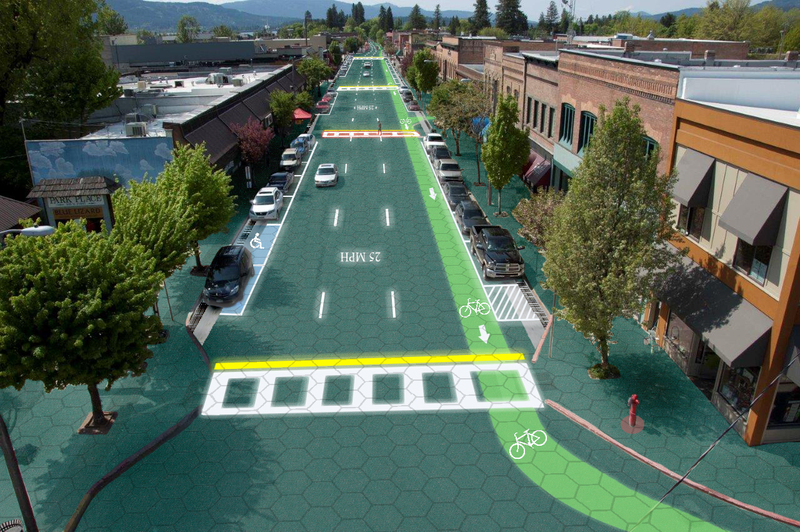 These solar roadways could also have big impacts on traffic safety. According to the World Health Organization (WHO), 22% of the 1.24 million yearly road traffic fatalities are pedestrians. Speeding, driving under the influence, and driver distractions are the major causes of these fatalities. Through wireless communications between the solar panels, drivers will receive advance warning of obstacles that might be present in the roadway such as animals or fallen trees. Crosswalk microprocessors signal to other panels to warn drivers that pedestrians are on the crosswalk. At the same time, pedestrians will become more aware of an incoming car because the LED lights will flash as the vehicle approaches the pedestrian. This new infrastructure can go a long way in combatting this rising tide of road fatalities, and even more so if they can be produced cheaply enough to deploy in low- and middle-income countries. The next step the Brusaw family has laid out is to create solar parking lots and recreation facilities to test the durability and sustainability of the panels. There are many possible pitfalls: the loss of traction at higher speeds, materials and construction cost, as well as the durability of the solar panels. If the project receives the go-ahead signal for implementation on the roadways, the fear of fossil fuel depletion in the upcoming decades will slowly fade away, while road fatalities might be drastically reduced. Then perhaps, we can truly create a sustainable, green – or perhaps even an emerald – city.